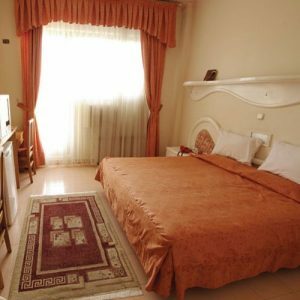 Sadra Hotel Is Located at the center of Shiraz.The city of poetry and literature. Shiraz with its ancient historical places recounts the antiquity of Iran's civilization. Tourists who visit iran cannot resist the enticement of visiting Shiraz and they include this city among the necessary parts of their plans.